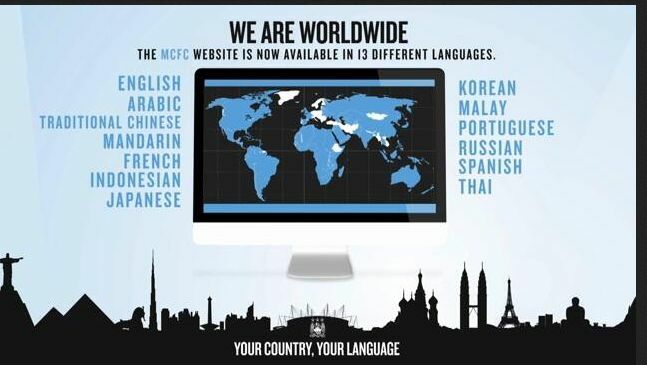 Manchester City FC has today launched 10 new international websites which complement its existing English-speaking site, Arabic and Mandarin Chinese. From today, overseas fans visiting the site will be automatically directed to their countries’ native language websites depending on their global location. 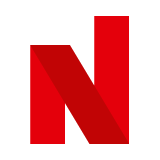 The new sites will offer regional versions in the following language: traditional Chinese, French, Indonesian, Japanese, Korean, Malay, Portuguese, Russian, Spanish and Thai. The Club claims that with the 10 new sites, it will be communicating with up to 80% of the world’s connected population in their own language: around 1.5bn people they estimated. Diego Gigliani, director of marketing, media and fan development at City said: “With the launch of our new multilingual sites, we are creating an online home for all our international fans. In related developments, the club has also announced that it has launched a Mandarin version of its online store and that it has signed an agreement with online merchant payment platform Alipay.